Our mission is to serve as the catalyst for educational improvement by providing services and products that engage educators in a practical approach to using the Baldrige Criteria to achieve and sustain performance excellence. Jim Shipley (President) is an educator with over 20 years of administrative experience serving as a principal, area superintendent, and associate superintendent. Jim served as Executive Director of the Pinellas County Quality Academy and was responsible for the implementation and use of the Malcolm Baldrige Criteria in 155 school sites as well as with all district-level administration and supporting services units. He coordinated the strategic effort necessary to transform a school system of over 100,000 students and 17,000 employees and to apply for and be presented the prestigious Florida Sterling Quality Award. Jim has been involved with the Baldrige Criteria since 1993, serving as a senior examiner for both the Florida Sterling Quality Award and the Baldrige National Quality Award. He also led the design team for the National Baldrige in Education Initiative (BiE IN) sponsored by the National Alliance of Business. 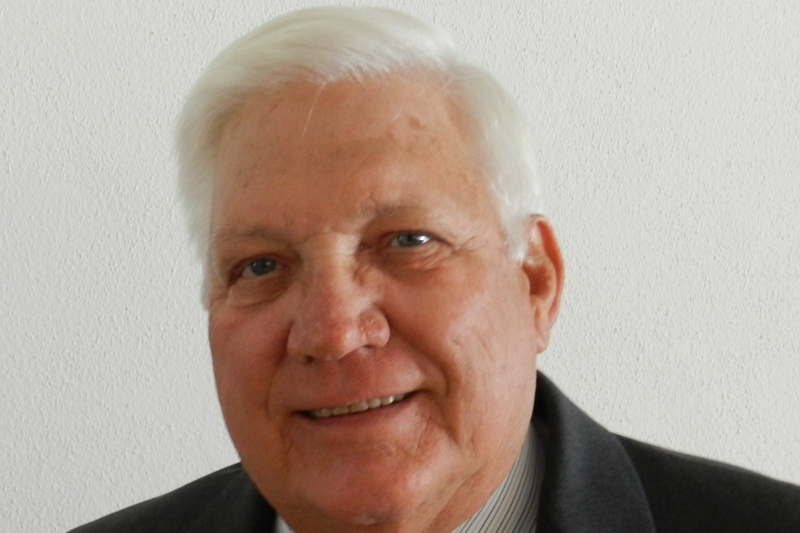 As president of Jim Shipley & Associates, he has facilitated the development of user-friendly trainings and publications that support the implementation of a systems approach at all levels of the education sector. 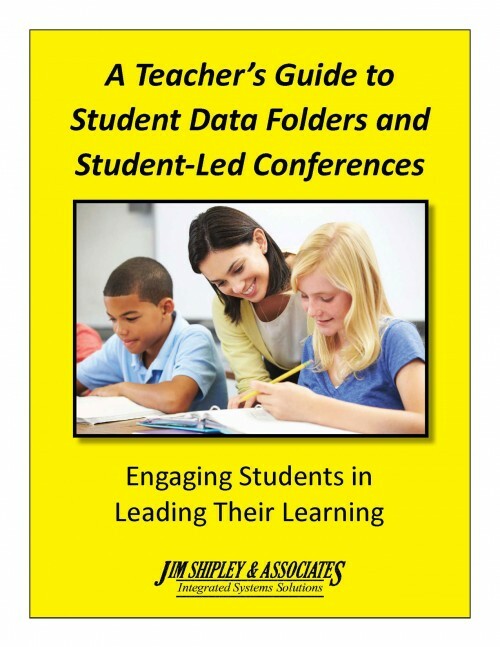 Jim is a frequent presenter at national educational and quality conferences and has worked with hundreds of school districts and schools, state boards of education, and departments of education in the application of the Malcolm Baldrige Criteria to improve the performance of educational systems. 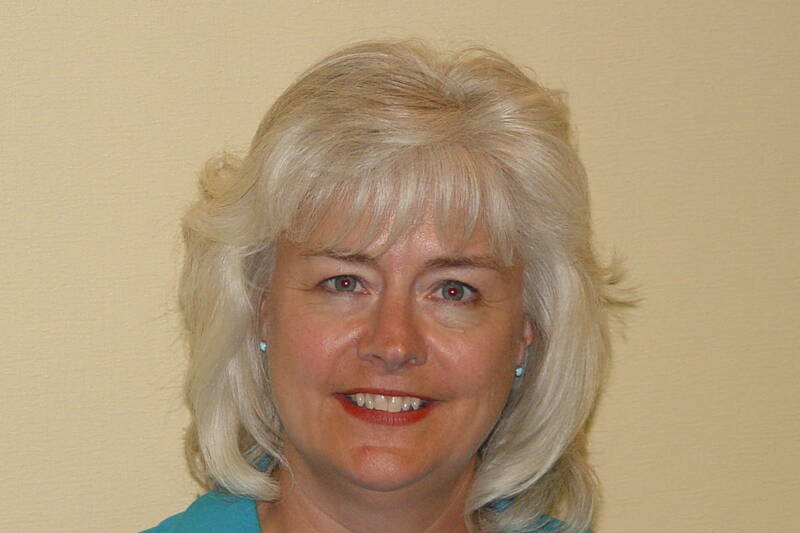 Marie Shipley (Vice President) is an educator with over twenty years of administrative experience who now serves as Vice President of Jim Shipley & Associates. Marie served as a teacher, assistant principal, principal, supervisor of management development, and Director of Professional Education in a large school district. As Director of Professional Education, Marie was responsible for the training needs assessment and facilitation of training for over 17,000 employees. Her responsibilities included the development and coordination of all Baldrige-aligned leadership development programs, including an administrative assessment center and a certification program for assistant principals seeking principalships. She was also responsible for the coordination of a Baldrige-aligned Beginning Teacher Program and an innovative university partnership providing specialized training to prepare aspiring teachers to be high performing in a Baldrige-based classroom environment. At the university level, Marie directed a master’s level Educational Leadership Program in Florida and had the opportunity to align curriculum to provide educational leadership candidates with a Baldrige framework for use as they assumed roles as principals. Marie served as a Malcolm Baldrige National Quality Award examiner and as a senior examiner for the Florida State Sterling Quality Award. She also served as a commission member on the Florida Education Standards Commission, setting standards for teachers throughout the state. She has served as a consultant to state boards of education and has conducted numerous district management development reviews and Baldrige-based system assessments. 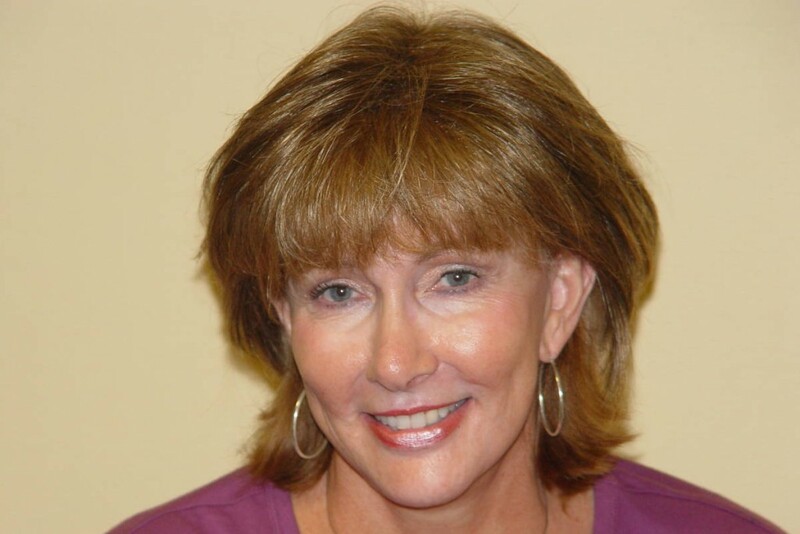 Marilyn Wescott is a former elementary teacher with master’s degrees from the University of South Florida in both early childhood education and educational leadership. She has over twenty years of school-based experience at the elementary school level. In addition she has taught the Quality Management and Baldrige Audit courses for the Executive MBA Program at the University of South Florida. Before joining Jim Shipley & Associates, Marilyn was employed by Pinellas County Schools as a Quality Training Specialist and has served for two years as an examiner for the Florida Sterling Quality Award process. She also served as the Baldrige in Education Initiative Coach for the state of Illinois. Marilyn has spent the past 20 years working with teachers, principals, and district administrators, as well as teacher association governance, management, and staff across the nation who are interested in using the Baldrige Education Criteria as a framework for continual school improvement. 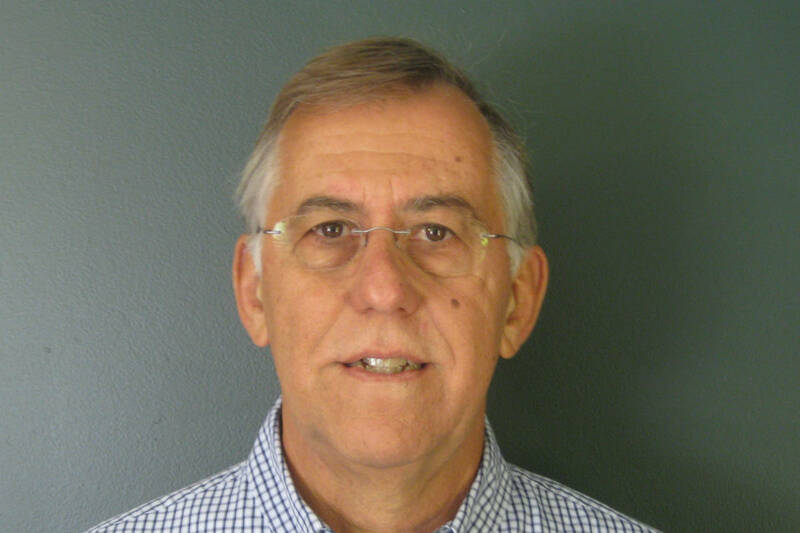 Mike Anderson brings to Jim Shipley & Associates over 31 years of educational experience as a teacher, quality director, and facilitator prior to his retirement from Ashland City Schools in 2005. Mike earned a bachelor’s degree in mathematics and a master’s degree in business administration. He has taught all levels of high school math, from remedial mathematics to Advanced Placement Calculus, in his career. In addition, Mike has coached many high school varsity sports teams. Mike has been recognized for his teaching many times over the years. He was selected as his school district’s Teacher of the Year, one of seven teachers distinguished as State of Ohio Mathematics Teachers of the Year, and one of three teachers selected in Ohio to receive the Martha Holden Jennings Master Teacher award. Mike served for four years as an examiner and two years as the team leader for Ohio’s State Baldrige Award system. This involved examining organizations against the Baldrige Criteria, including their metrics. These organizations included schools, a large hospital network, and a multi-million dollar business. 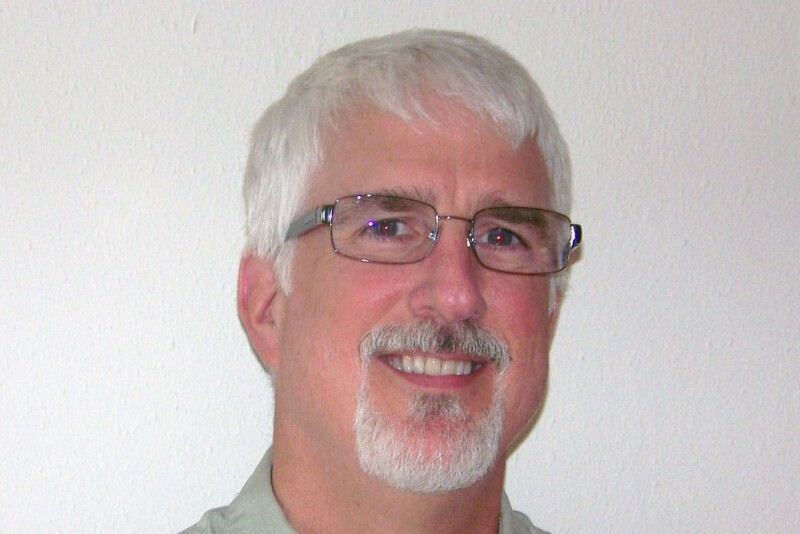 Mike has been a presenter at many state and national quality conferences and has been a consultant for Jim Shipley & Associates since the fall of 2000. Angela L. Bray has been in education for 25 years. She began her journey with JSA’s systems approach to continuous improvement over six years ago. At that time, Angela was Director of Exceptional Programs for Pulaski County Schools in Kentucky, where she had the opportunity to implement continuous improvement practices at the district level. She encouraged school teams within the district to participate in Kentucky’s Co-Teaching for Gap Closure (CT4GC) initiative, which incorporated JSA’s Continuous Classroom Improvement model. Angela supported and served as the district external coach for those school teams participating in the state initiative. 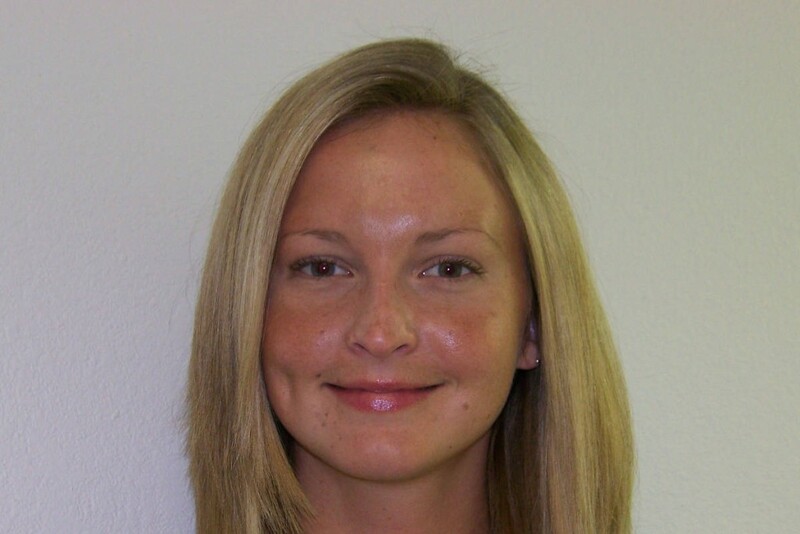 For the past several years, Angela has continued implementation of the systems approach to continuous improvement in her current position as Gap Reduction-CCR Specialist with Southeast/South-Central Educational Cooperative (SESC). Angela’s experience at the regional level includes multi-year deployment planning, facilitating, training and coaching with administrators, principals, and teams implementing a systems approach to continuous improvement. 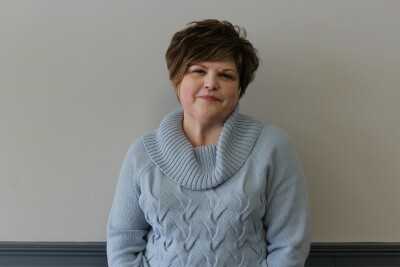 Angela earned a Bachelor’s of Science Degree in Special Education Learning/Behavior Disorders K-12 and Elementary Education K-4 at Eastern Kentucky University. She earned a Master of Arts Degree in Special Education Learning/Behavior Disorders K-12 along with an Endorsement for Director of Special Education from Eastern Kentucky University. She additionally earned a Rank 1 Degree with emphasis on Instructional Supervision from University of the Cumberlands. Angela has presented at national, state and regional venues. Dena Cole-Welsh is an educator with experience at the classroom, district, regional and state levels over a 30-year career. After several years of teaching she moved into coaching positions at the school and then district levels. She is a National Board Certified Teacher with the specific certificate- Middle Childhood Generalist. 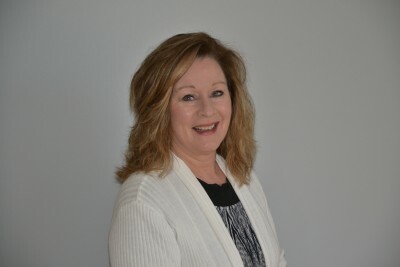 At the state level, she held the position of Middle School Writing Consultant which included leading Kentucky teachers and administrators in the growth of writing curriculum, writing instruction, and writing assessment including development of writing resource manuals and writing portfolio assessment protocols. Later in her career, she was involved with the development of the Kentucky Writing Program Review including district/school writing plans. Dena serves as a literacy consultant at the Southeast/South Central Educational Regional Cooperative where she provides consulting, coaching and professional learning opportunities around reading and writing, differentiation, and continuous improvement, in conjunction with special education topics, to both teachers and administrators. Dena received her bachelor’s, master’s and rank I degrees from Union College in Barbourville, Kentucky. She currently lives in central Kentucky and she remains steadfast in her vision of helping all students. Karen Edwards taught at the elementary school level for 25 years. 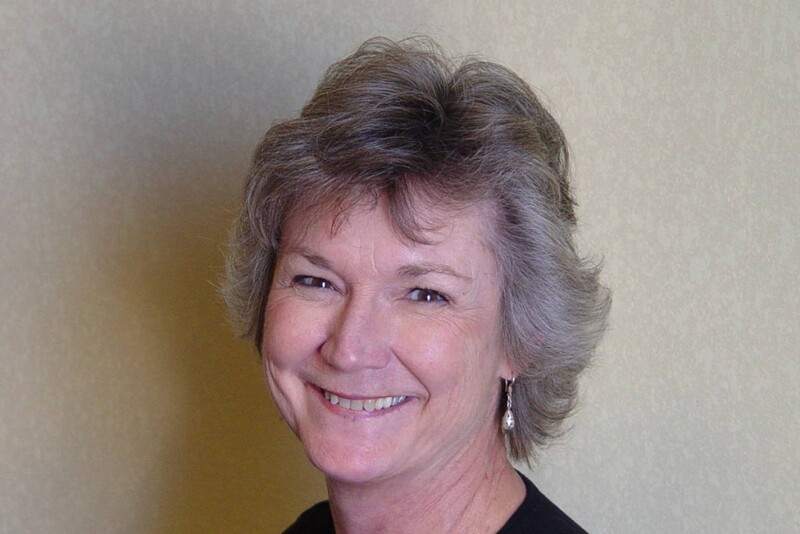 For the last eight years of her teaching career, Karen taught first grade at Georgia O’Keeffe Elementary School in Albuquerque, New Mexico, one of two Baldrige in Demonstration Schools (BIDS) in the state. Karen worked for Jim Shipley & Associates in the summer and during her breaks for the last five years of her teaching career. Karen works with teachers and schools to assist in the creation of learning systems that involve and engage students. She has special expertise in helping schools and teachers implement processes that can be instrumental in raising student scores on national standards-based assessments. Karen graduated from the University of New Mexico with a bachelor’s degree in elementary education. She has 45 hours in early childhood education at the post-graduate level. She has had several articles about her success in the classroom printed in national and local publications, and she has presented at multiple state and national conferences on quality in education. A video featuring her students “The T.Q. Kids, A Baldrige-Based Classroom” is used in national trainings on Baldrige. 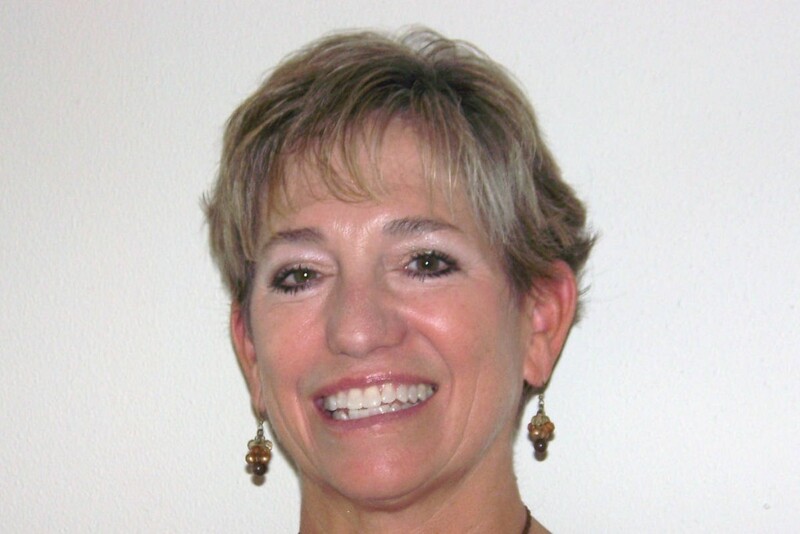 Cheryl has over 35 years of educational experience as a teacher, administrator, and consultant. In the early 1990’s as an administrator, she began to study the Baldrige Criteria for Performance Excellence in addition to the quality principles of continuous improvement. Learning these concepts, she grew to appreciate how a systems approach would have significant impact on school performance. Cheryl began to implement what she learned with her school staff to focus on decision-making and school improvement processes. Her experiences include being an administrator in Palatine, IL, a state and national Baldrige Award winner, and in Albuquerque, NM, where she coached the staff in establishing a model Baldrige school through deployment of the Baldrige Criteria. As a consultant, she trains and supports school and district staffs to utilize the Baldrige Criteria as a framework for continuous school and district improvement. 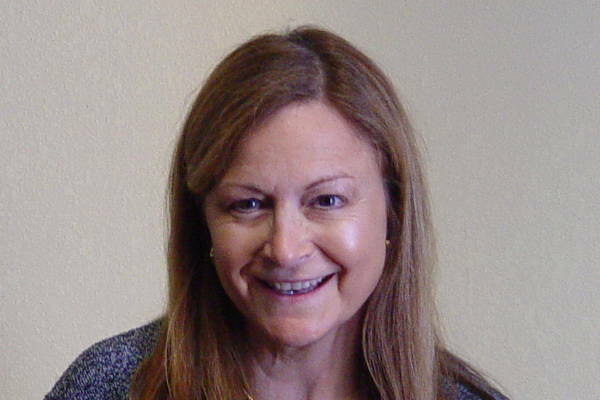 She has been a state Baldrige examiner and presented at various state and national conferences. Based on these experiences, Cheryl brings real-life examples and knowledge to her training and consulting sessions to improve performance in school processes and student academics. Cay Moore has dedicated 35 years leading children to learning. Cay has taught at both the middle school and elementary school levels, served on numerous school leadership committees and councils, and worked as a district special education facilitator. 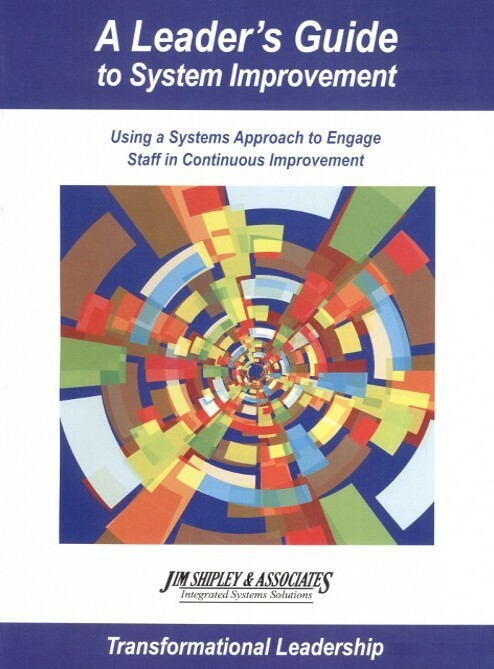 In 1998, as a teacher at Georgia O’Keeffe Elementary School in Albuquerque, New Mexico, Cay was introduced to a systems approach to continuous improvement. Georgia O’Keeffe was a Baldrige in Demonstration School, serving as a model of school-wide deployment. As Cay transformed her teaching system to a learning system, she witnessed a true change in her students and their achievement as they became engaged learners. 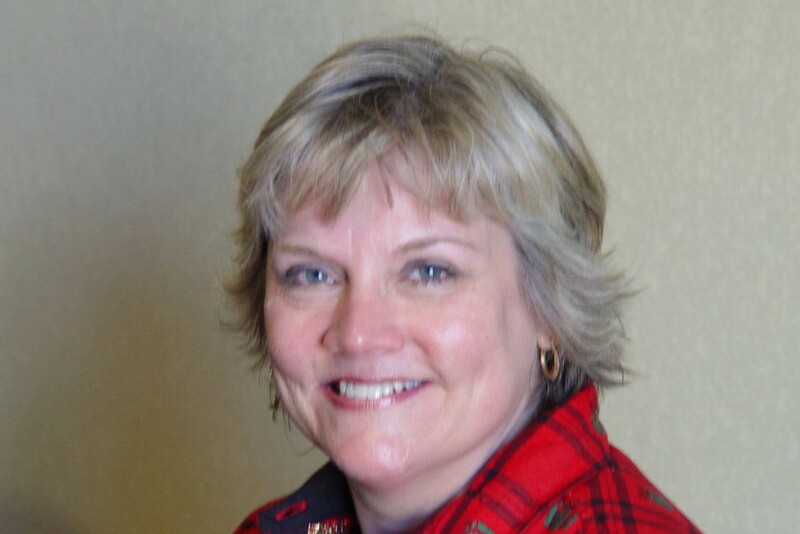 She joined Jim Shipley and Associates in 2002 to share her enthusiasm for using the Baldrige Criteria for Performance Excellence with educators around the nation. Cay provides training and coaching support at all levels of system development, from districts to classrooms. The districts and schools that Cay works with frequently have her return to work with them as they comment that her style is down-to-earth and practical. As a practitioner, she brings real-life experience to her training. Cay has served as an examiner for the New Mexico State Quality award. She has presented at numerous national, state and regional conferences. Nadine Torres has been in education for 12 years. Her teaching career started in Albuquerque Public Schools. She started her Baldrige training through the New Mexico initiative Strengthening Quality in Schools (SQS). Nadine’s experience includes teaching, administration, training, and coaching. She has been a site and district quality coach, led deployment teams, assisted school boards, district teams, schools, and parent groups with training in the Baldrige framework. 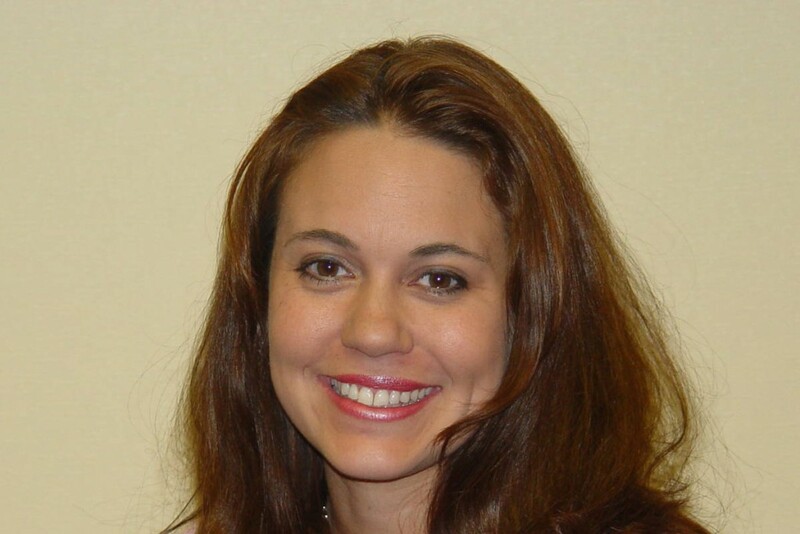 Nadine Torres has been a JSA consultant since 2005. Currently, Nadine works with nine districts in the state of New Mexico on implementing the continuous improvement model. Nadine received her bachelor’s degree in elementary education with ESL and bilingual endorsements from the University of New Mexico. In 2004, she completed the Administration Internship Program through the University of New Mexico receiving a master’s degree in educational leadership. Nadine has also been a State Baldrige examiner through Quality New Mexico. Marlane Parra is a special educator, retired from the public school system with 31 years of experience at the elementary, mid-high, and high school levels. Marlane served on the leadership team and continuous improvement team at Mesilla Park Elementary in Las Cruces, New Mexico, which was one of two Baldrige in Demonstration Schools in the state. She developed a K-5 writing system for the school, including aligned rubrics and instructional materials. Marlane received her training in the Baldrige Criteria for Performance Excellence through the Strengthening Quality in Schools Initiative in New Mexico where she currently resides. She has been an examiner for the Quality New Mexico Award process, which is modeled after the National Malcolm Baldrige Quality Award. Marlane earned a bachelor’s degree at Iowa State University and a master’s degree from Colorado State University. Since 1995 she has worked with administrators, principals, department and grade-level teams, and classroom teachers/instructional specialists in the use of a systems approach to continuous improvement in districts and schools. 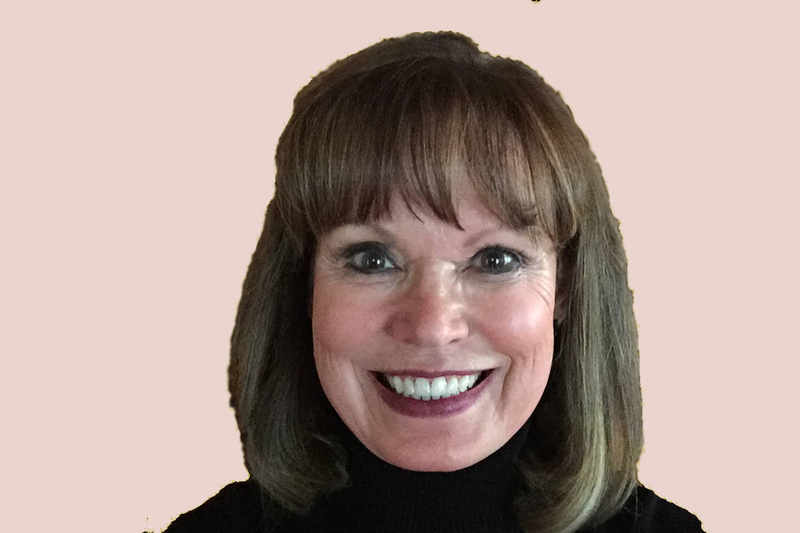 Terri Iles brought to Jim Shipley & Associates 33 years of educational experience as a teacher, college tutor, principal, Coordinator of Professional Development, and Coordinator of Quality Learning. Terri earned her bachelor’s degree from Texas Christian University and has a master’s degree in educational administration from University of Texas Arlington. She taught all grade levels and multiple programs in elementary school for 18 years before moving into administration. Terri has been recognized for her teaching and leadership skills throughout her career. In her capacity as Quality Learning Coordinator she helped the Hurst-Euless-Bedford Independent School District deploy a systems approach to continuous improvement. In this position, she gained experience in working with students, classrooms, teachers, goal teams, school boards, administration, and non-instructional staff. 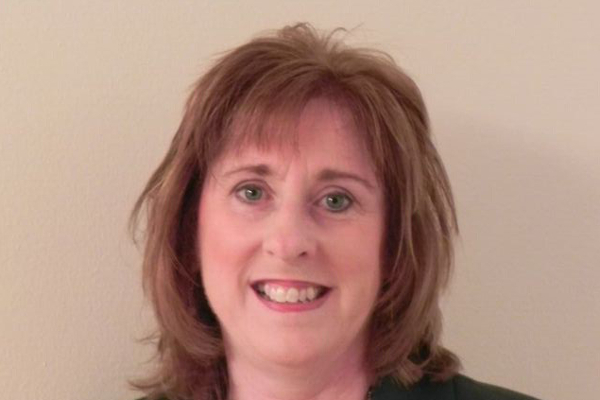 Terri currently is the Executive Director for Learning Forward Texas, a professional learning organization. She has also served as an examiner for the Texas State Quality Award, which is based on the Baldrige National Quality Award. Mark Wescott is a former teacher with a master’s degree in secondary education from Villanova University. Mark has served as a Baldrige National Quality Award examiner and was also a 2008-09 Fellow in the Education Policy and Leadership Center in Harrisburg, Pennsylvania. He has particular experience in policy analysis, development, and implementation at all levels of educational systems. Mark has ten years of experience as a Director for Education Services specializing in student standards and assessments for a statewide organization in Pennsylvania. 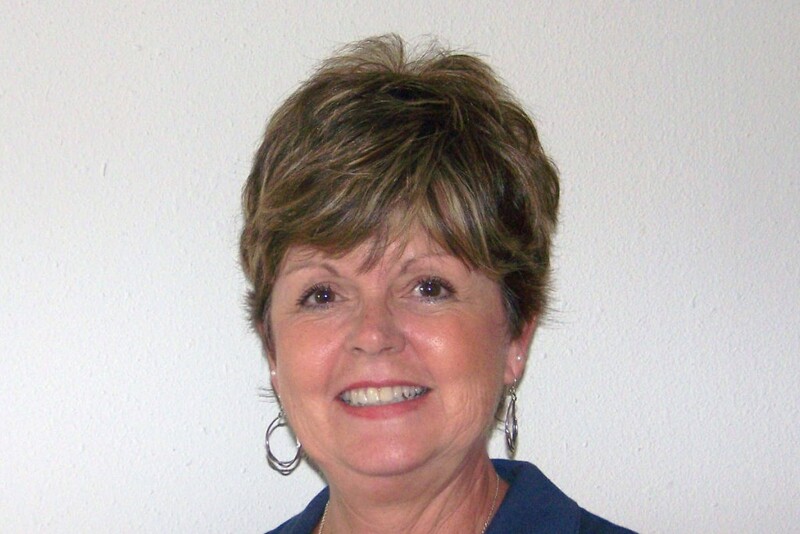 Jo Wheeler has over 30 years of experience as an educator and administrator. Before retiring from the position of Assistant Superintendent of Systems Improvement for Craven County Schools in New Bern, North Carolina, Jo led Craven’s adoption and deployment of Baldrige as the district’s organizational approach to improvement. As the Craven County “champion” of the Baldrige process, Jo was instrumental in the district’s effort to align the teacher, support staff, and administrator evaluation systems to the Baldrige Criteria. Jo has presented and shared her journey with Baldrige at numerous state and national conferences. She is also the co-author of a teacher handbook for using quality tools, titled Plugged In! She is an expert facilitator of continuous improvement efforts at the classroom, school, and district level. Her additional educational experience includes serving as a director of elementary and middle school instruction, classroom quality coach, and classroom teacher for special education, as well as elementary and middle school.